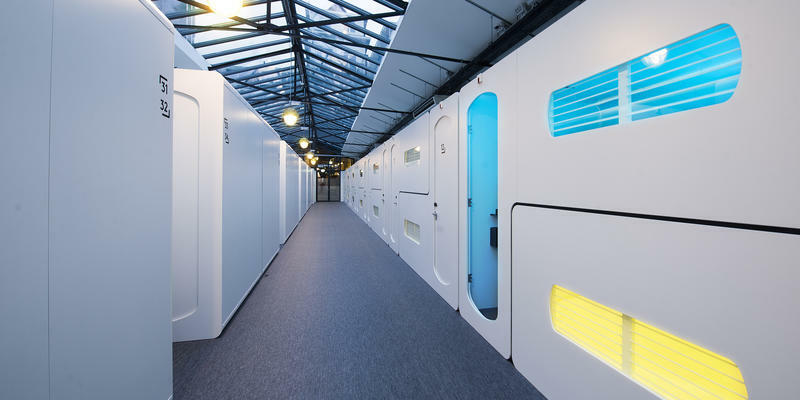 Capsule hotels, often found in overcrowded countries such as Japan, have been with us for many years now. 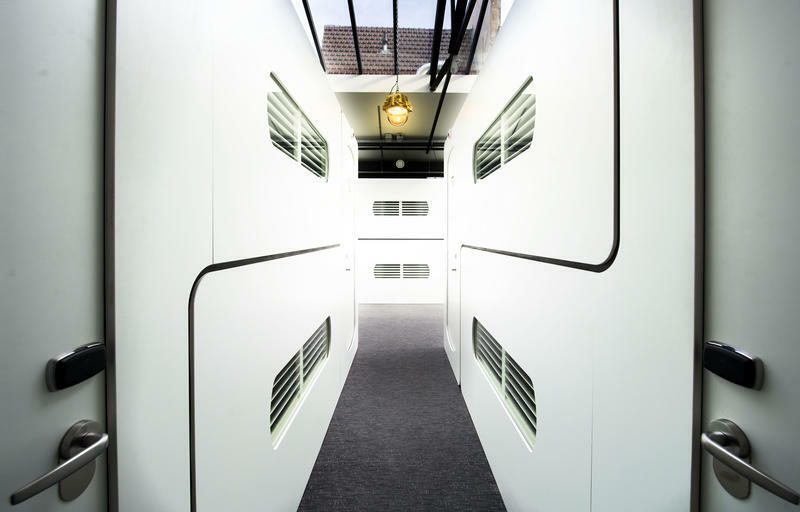 But if you’re heading to Amsterdam and looking for accommodation try CityHub. 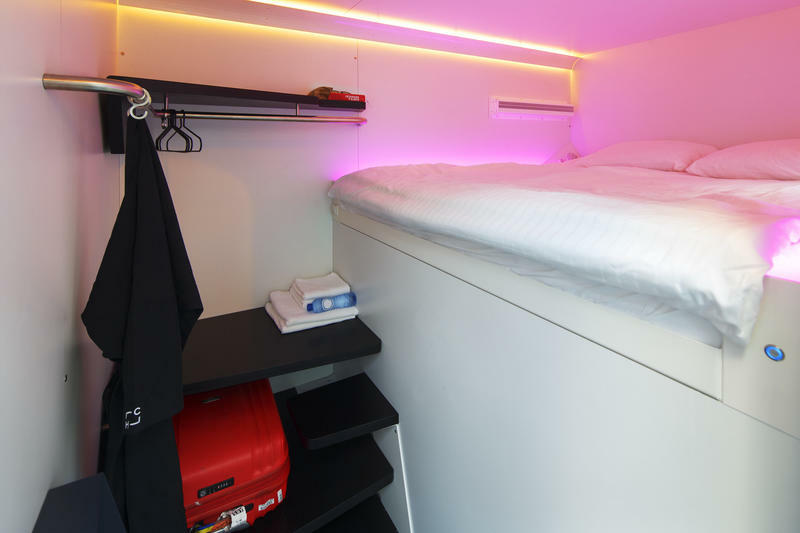 This is similar to a capsule hotel but its ‘hubs’ (as they are called) are designed for couples. 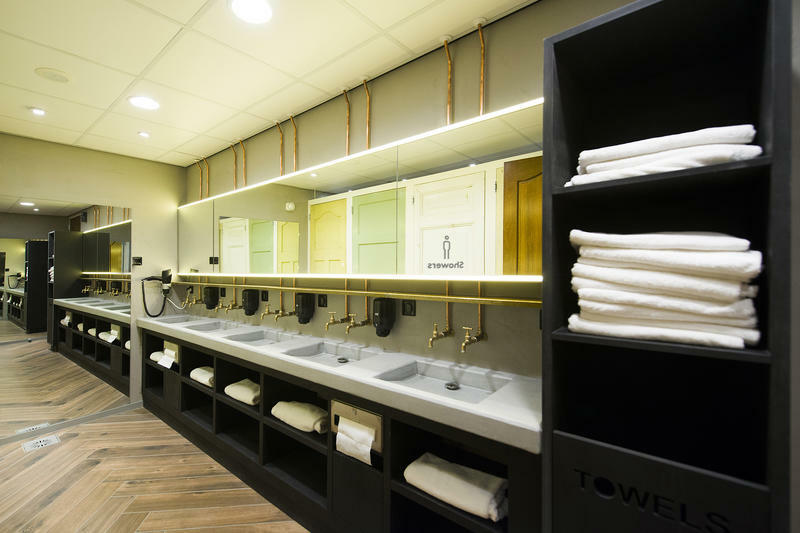 They get great reviews and guests have enthused about the amazing standards of cleanliness, the friendliness of the staff, the designer common areas and – naturally – the value for money. 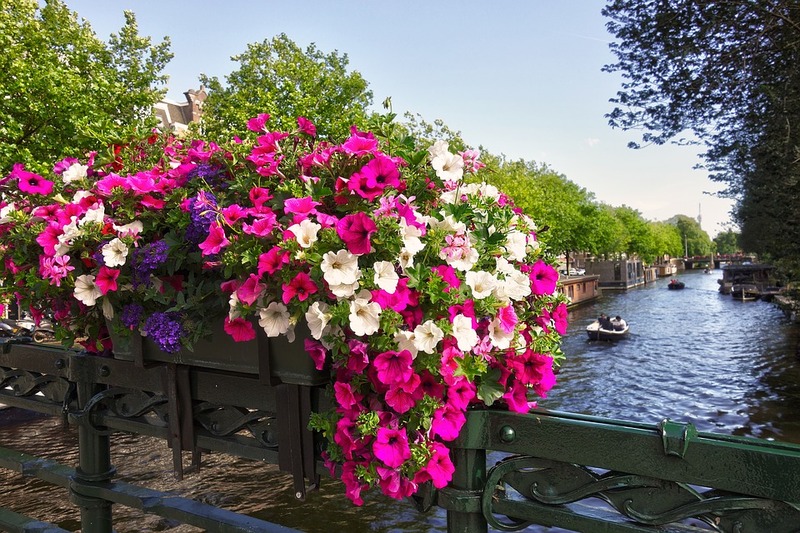 It’s in a great location and the ideal base for your Amsterdam explorations. 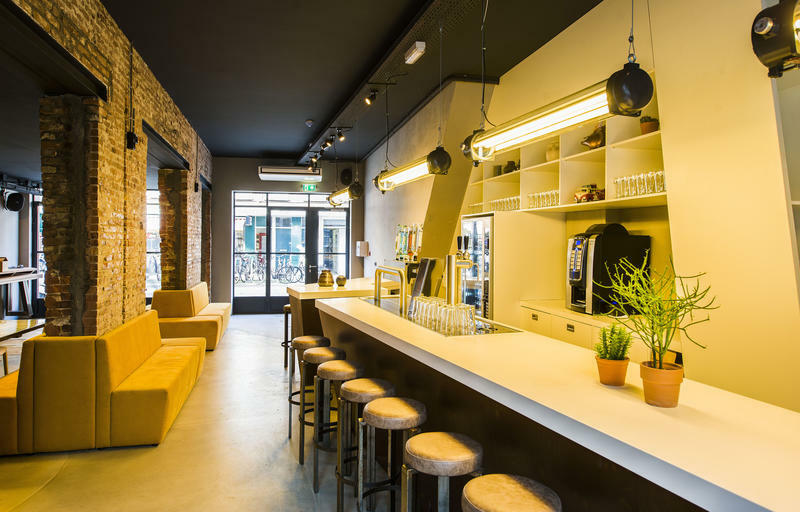 Classed as a hostel, CityHub features lots of extras that you wouldn’t expect to find in budget accommodation. 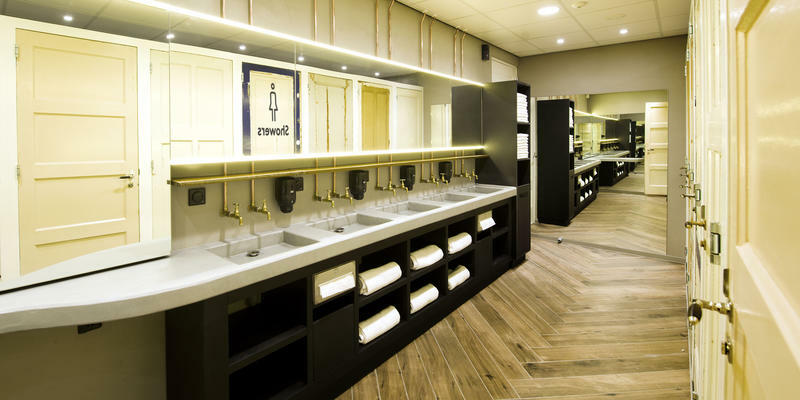 Read reviews and find out more here.